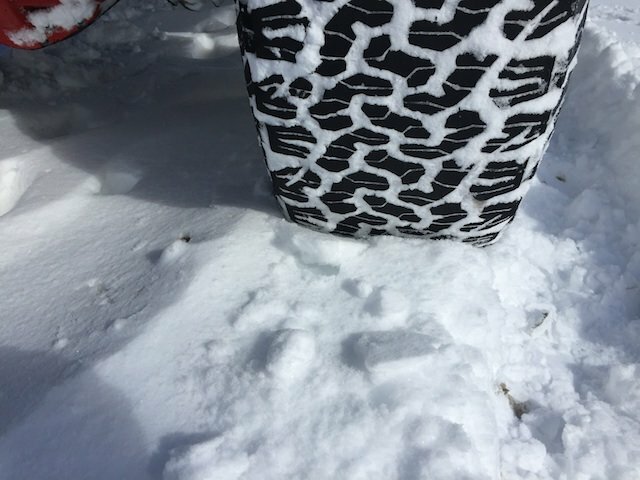 In the four-wheeling industry there are certain products you end up using for way more than just their designed purpose. Everyone has that certain product they have developed a loyal relationship with, a product they have experience with, and solid reasons why they are devoted. For Off Road Consulting, one of those products is BFGoodrich KO2 tires. Now keep in mind, Off Road Consulting is not your average consumer. We ask a lot of the products we use and they are exposed to heavy use 4-5 days a week, 52 weeks a year. Our tires are no exception and, after 10,000 off-road miles on these 315/75/r16 BFG All Terrain KO2 tires in the past year, we feel they are a vital component to our success. The trail time our KO2’s have accumulated range from hard rock trails to logging roads - with the most common being your average green to blue level trail. 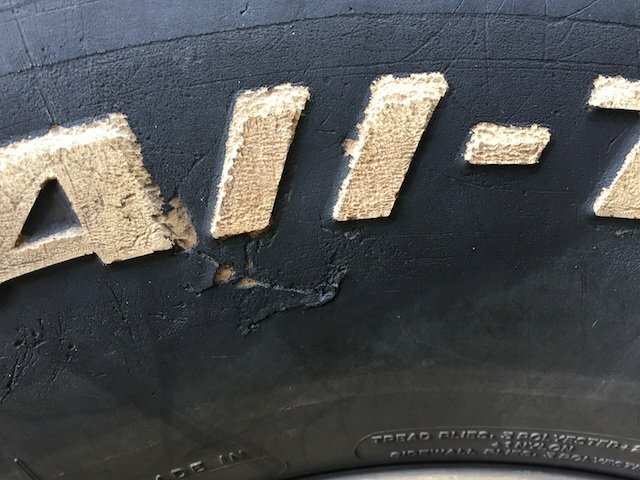 Anytime you use something over and over again, it will eventually show signs of wear and the KO2’s definitely have evidence of heavy, persistent use with plenty of rock rash and nicks in the tread and sides. However, after 10,000 miles off-road use, I have not had one flat or a single leak from any of the tires. 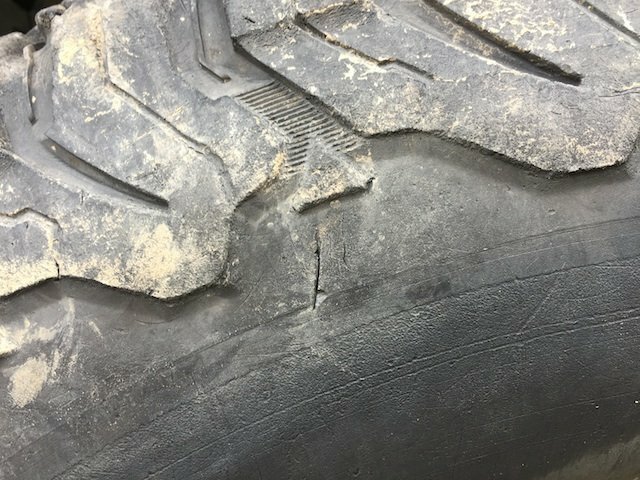 There are no signs of chunking, splitting or deformities on the tires, just some worn down edges from grabbing rocks on a regular basis. Again, the average consumer is not going to put 10,000 off-road miles on their tires, but when off-road driving is your livelihood you need strong and dependable products. The BFG All Terrain KO2 tires have given me zero issues in the last year and we couldn't be more pleased with the performance the tires have provided. So what about the on-road performance? While the tires display signs of wear and tear, you wouldn't know it when it comes time for pavement as they provide a comfortable ride without any issues - even with mainly off-road miles. 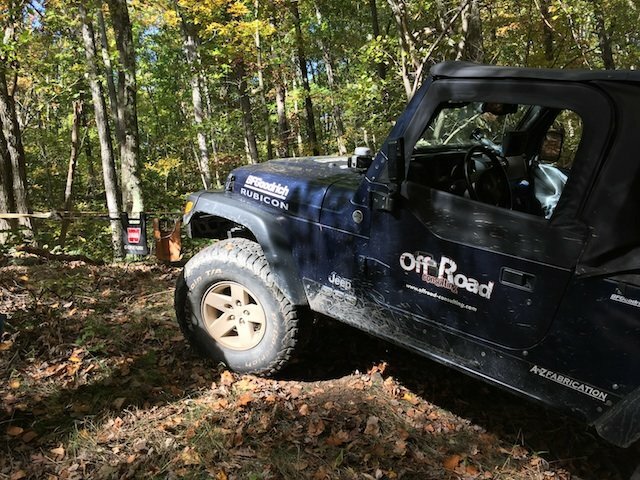 Off Road Consulting will continue using BFGoodrich tires because they have proved their durability time and time again. These tires continue to be reliable no matter what the trails and elements throw at their tread. BFGoodrich asks "Are you driver enough?" Well with BFG KO2s on your vehicle, you better be driver enough because these tires can - and will - take you anywhere.